Sopherie closed her eyes and waited for the pain to come. 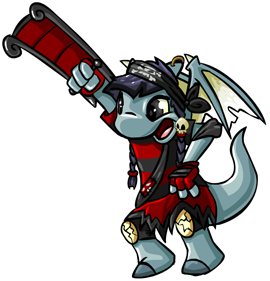 Need ideas for a good petpet to give to your Acara? Look no further. Here! Have my Water Paint Brush! !